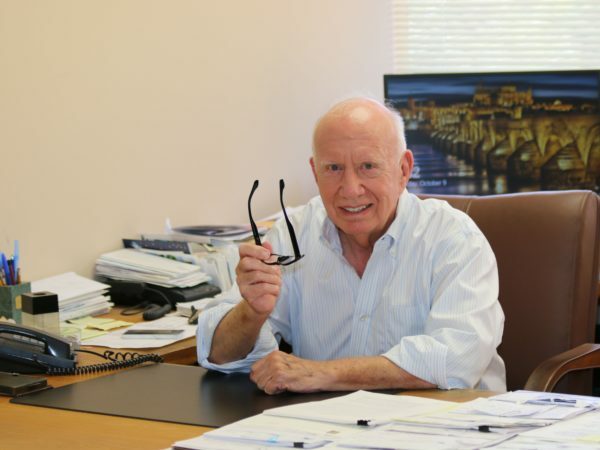 Gerald M. Higier has been in the commercial real estate development business since 1971. 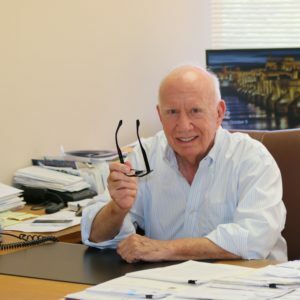 Prior to that time, Mr. Higier, a graduate of Columbia University of Law School (1964) practiced as an attorney specializing in real estate law in New York and Miami, Florida. In 1971, he resigned his partnership in a Miami law firm and started in the shopping center development business. Although a resident of Florida, Mr. Higier started his first development in the New England area for a national discount department store chain. While spending considerable time in New England working on locations, Mr. Higier soon came to realize that the grass was greener in his own backyard. 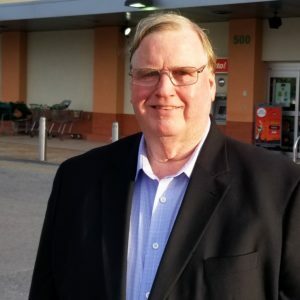 He then started a development program in the mid-1970’s with Publix Super Markets as the primary anchor, building neighborhood shopping centers in South Florida. Since that time, Mr. Higier has developed over 40 centers throughout South Florida totaling in excess of four million square feet. Mr. Higier has been a lecturer and guest speaker many times at various International Council of Shopping Centers conventions and idea exchanges. He is also a founding member of the ICSC Governmental Affairs Committee and one of its leaders in its early years in Florida. Marc joined Southeast Centers in 1984 as a leasing representative for the Broward County properties. He was initially responsible for the leasing of local in-line space in the centers which Southeast Centers was building at the time, and in 1999 was named President which today handles a portfolio of shopping centers, as well as various development projects. Prior to Mr. Boucher’s employment with Southeast Centers he was chief executive officer of two Chambers of Commerce in the Midwest. 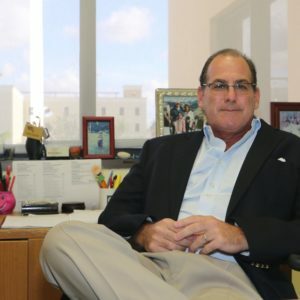 Marc was named the Building Owners and Managers (BOMA) top Leasing professional of 1994 by its’ South Florida group and in 1999 he became the Chief Operations Officer of Southeast Centers. 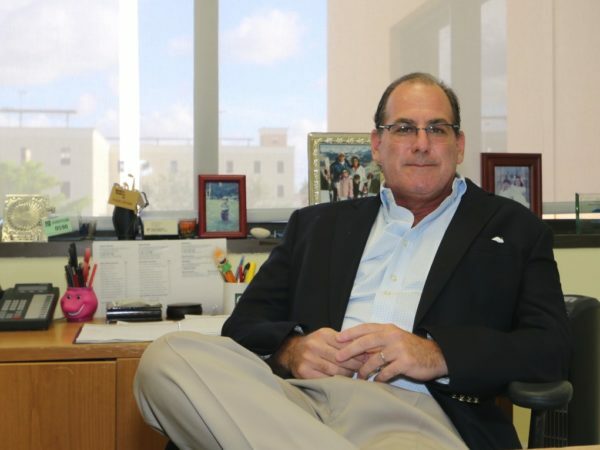 Marc served as 2005 ICSC South Florida Idea Exchange Committee Chairman. He is an active member of the International Council of Shopping Centers. Marc is a graduate of Indiana University. Todd S. Levine joined Southeast Centers, LLC in May 2000. Todd oversees operational and construction budgeting, providing client-centric forecasts for the existing portfolio and development projects, as well as the internal operations of Southeast Centers. He also heads development financing and equity participation efforts, and serves as Southeast’s representative for sales, purchases, new construction with third parties, commercial banks and attorneys. Todd is a Certified Public Accountant in the State of Florida who came to Southeast Centers, LLC from Deloitte & Touche, LLP, where he was a Senior Manager providing audit and advisory services to real estate owners, developers and operators. While at Deloitte and Touche, he was involved in numerous debt and equity offerings and merger & acquisition engagements. Previously, Todd worked at Kenneth Leventhal & Company in Miami where he managed numerous portfolio valuation assignments for institutional investors throughout the U.S.
Todd received a Bachelor’s Degree in Finance from Tulane University and is a member of the American Institute of Certified Public Accountants. He is a member of the International Council of Shopping Centers. Todd was born in New York and currently lives in Miami with his wife and two children. 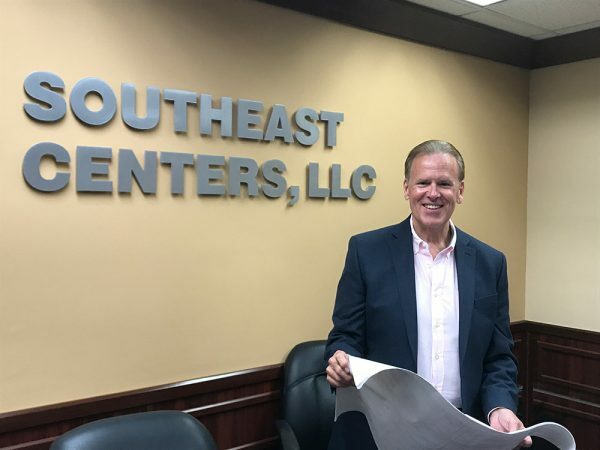 Jeff J. Scott joined Southeast Centers, LLC in 1985 and has directed over 2 million square feet of new construction totaling over $100 million in construction contracts. Jeff’s responsibilities include conceptual project estimating, due diligence, bidding, contract award, project management, quality control and management and construction of tenant improvements. 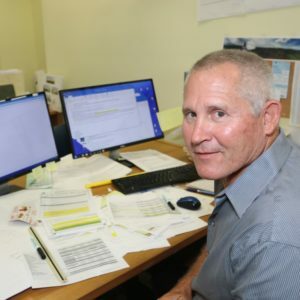 In addition to Jeff’s other responsibilities, he has provided outside construction management services for Homart Community Centers and for Miller & Solomon General Contractors. 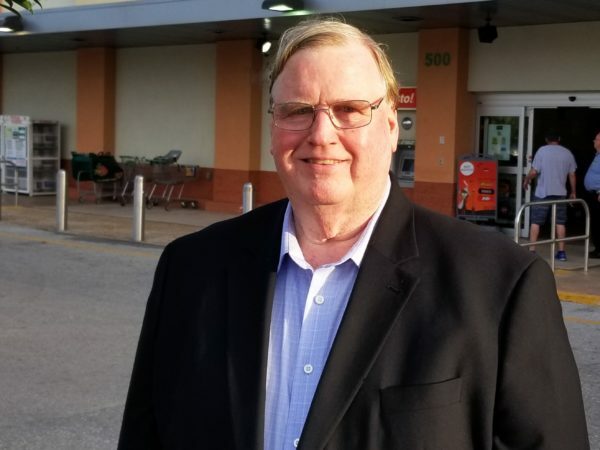 Jeff’s extensive experience has afforded him the opportunity to oversee construction for both office buildings and retail centers containing such national tenants as Publix. OfficeMax, Winn Dixie, Walgreens, Eckerd, Shoppers Drug Mart, TJ Maxx, Service Merchandise, K-Mart, Ross Dress For Less and Circuit City, as well as numerous local tenants. Jeff received a Bachelor’s Degree in Building Construction from the University of Florida, graduating with high honors. Prior to joining Southeast Centers, LLC, he was employed as a Project Manager for by Tribble & Stephens Company, General Contractors. Steve joined Southeast Centers in 2016 as Director and a member of the executive committee. He is currently Managing Principal, Investment Properties Group and Market Leader with SRS Real Estate Partners. With more than 33 years of investment sales experience, taking part in a multitude of investment transactions including outright sales, purchases, and joint ventures for leading institutional and private investors, he has been directly involved in transactions totaling in excess of $3 billion. 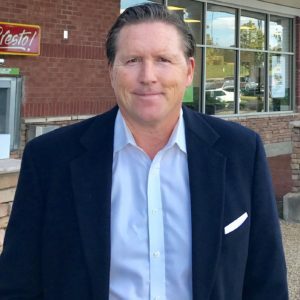 Previously, Steve was a co-founder and managing director at RJS Realty Group, Inc. Over a thirty year period, he closed numerous transactions representing a variety of notable institutional and private real estate owners, in addition to managing the firm’s business development and production activities. 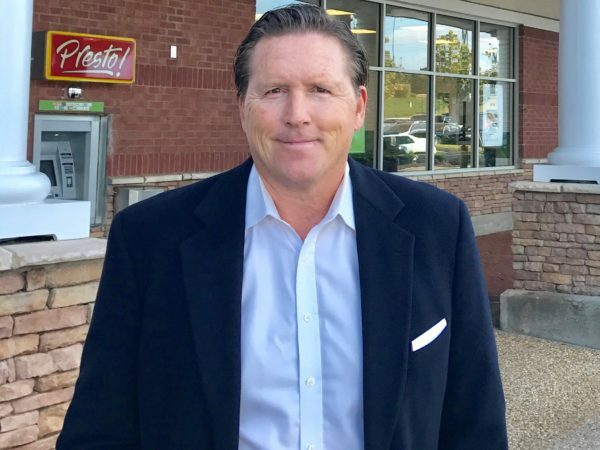 Before co-founding RJS with his associates in 1986, Steve was an investment specialist with Coldwell Banker Commercial Real Estate Services where he was a part of one of the company’s leading investment sales team nationally. 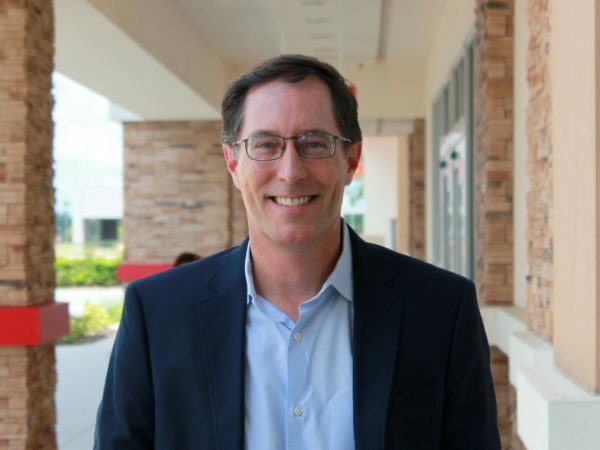 Steve is an active member of ICSC and has served on the editorial board of The Florida Real Estate Journal and the executive committee of the advisory board of the Bergstrom School for Real Estate Studies at the University of Florida. 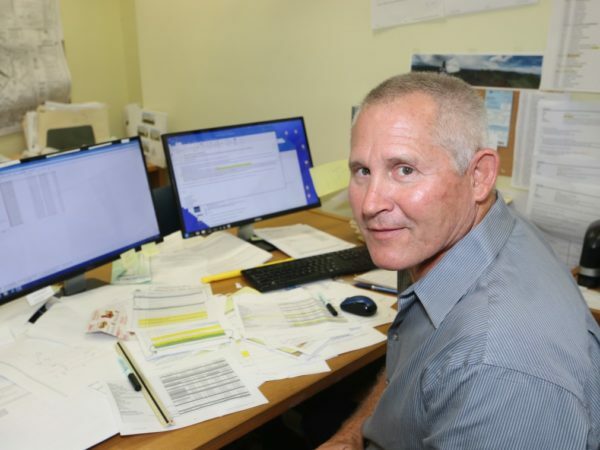 Steve currently serves on the operating board of the Achievement Centers for Children and Families and also the board of directors of the Delray Beach Historical Society. Bob joined Southeast Centers in 2016 as Director and member of the executive committee. 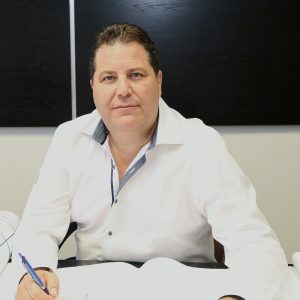 He is currently the President and principal founder of RJS Realty Group and has thirty-seven years of commercial real estate experience specializing in the disposition of investment real estate for major institutional clients including life insurance companies, pension fund advisors and REIT’s; developers and high-net-worth private investors. 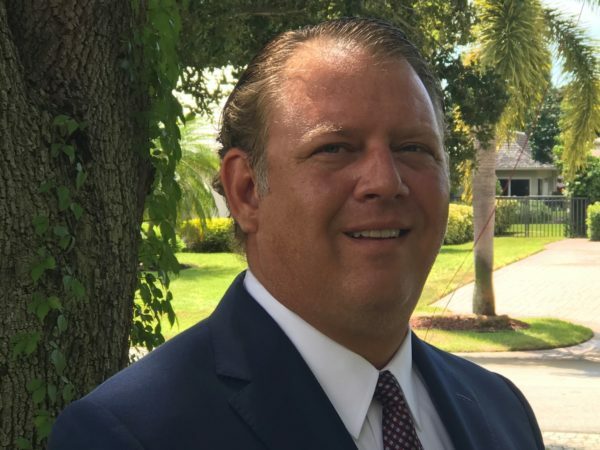 Prior to forming RJS Realty Group, Mr. Sullivan was the Senior Investment Specialist of Coldwell Banker Commercial Real Estate Services (now CB Richard Ellis) in the State of Florida. He achieved the Eastern Division ranking of #1 investment specialist for three consecutive years, as well as being honored as among the company’s top 3% of sales professionals nationwide. Bob has spearheaded the company’s office and industrial sales activity. He has been directly involved in many, and has overseen all, of the company’s $3 billion in transactions including office, industrial, retail and apartment properties since the company’s inception. Bob is an active member of the International Council of Shopping Centers (ICSC), the Urban Land Institute (ULI) and the CCIM Institute in which he earned the highly regarded Certified Commercial Investment Member (CCIM) designation as a recognized expert in the disciplines of commercial and investment real estate. Shannon joined Southeast Centers in 2016 as Director and member of the executive committee. 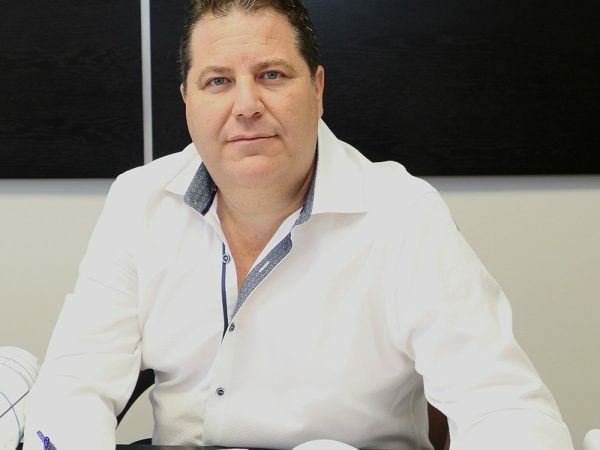 He is currently Founder of Rex Capital Group, a real estate advisory firm, and Senior Director of SRS Real Estate Partners in the Debt and Equity Group. He has arranged capital markets transactions with total value in the billions across all asset classes throughout the Southeast US. He has more than 25 years of experience in commercial real estate investment banking, sales, and asset management. His primary focus includes structuring capital for commercial real estate and strategic projects which promote growth and efficiencies for clients. Previously he served as the Chief Financial Officer for HHC Florida; LLC, “aka”; the Seagate Companies. Seagate develops and operates a portfolio of assets focused in the luxury hospitality sector. Other past roles have included, Dockerty Romer & Co., a boutique real estate investment banking firm; Holliday Fenoglio Fowler, LP (HFF), one of the largest and most real estate capital intermediaries in the United States, and Callaway & Price, Inc. a regional appraisal and consulting firm. 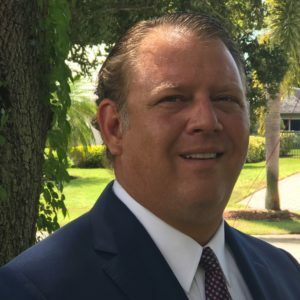 Shannon holds a State of Florida Real Estate Brokers License, and graduated from Florida Atlantic University, BA Real Estate (94), he is also an active member of the International Council of Shopping Centers. 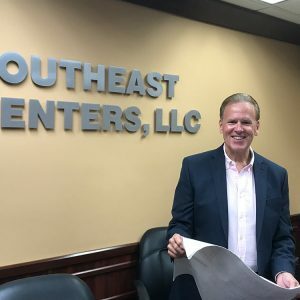 Greg joined Southeast Centers in 2006 as a Construction Project Manager, was soon promoted to Property Manager, and now serves as the company Chief Operating Officer. Greg graduated from of the University of South Florida with a Bachelor of Arts Degree and served nine years as a commissioned officer in the US Army. He holds a State General Contractor License and has managed the development / redevelopment of over 635,000 square feet of retail space. He also ran the company’s central Florida office overseeing approximately 1 million square feet of retail space across 10 shopping centers. Greg is a Florida licensed sales associate and an active member of the International Council of Shopping Centers. 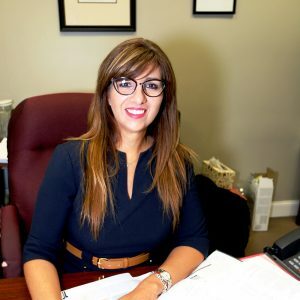 Anna Acción joined Southeast Centers, LLC in 2007 as the Assistant Controller. 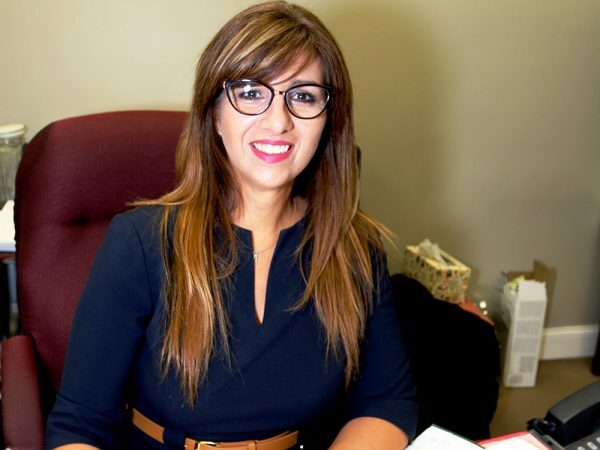 Ms. Acción’s primary responsibilities include the overseeing of the Accounting Department staff, the management of external and internal accounting, financial reporting, financial budgeting and analysis, and Human Resources. 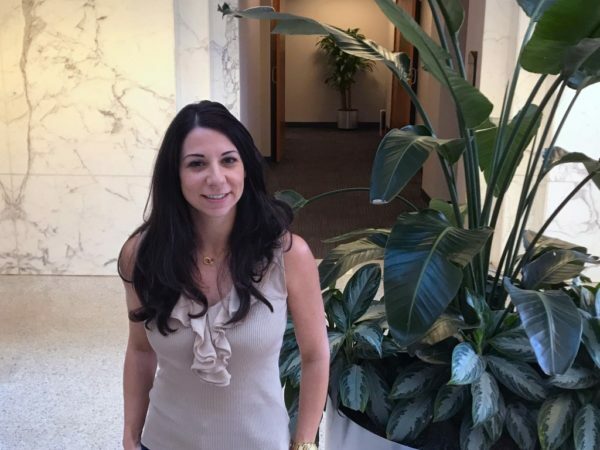 Before joining SEC, Anna was the Controller at Zurqui Construction and was previously the Assistant Controller at Arellano Construction. In these positions she was responsible for overseeing all items related to financials, owner and subcontractor requisitions, liens, job cost budget and analysis, and Human Resources, as well as maintaining project owner and banking relationships and conducting monthly meetings with Owners and City Officials regarding project costs and schedules. Other responsibilities included overseeing bid process and conducting both oral and written presentations. Ms. Acción was also the Assistant Controller for Professional Management Inc. where she prepared financials and audit reviews for both wholly owned and Joint Venture companies. These companies’ holdings included apartment units, office buildings and condominiums. Other duties included reviewing all staff accountants prepared reports and conducting quarterly property manager seminars. Anna received her Bachelor’s Degree from Florida Atlantic University and has over 20 years of accounting experience. She is also a Florida licensed Real Estate Sales Associate and Mortgage Broker. Fabian joined Southeast Centers in 1994 as a Budget Analyst and in 1995 was promoted to Property Manager. In 2015 he was promoted to Regional Property Manager. 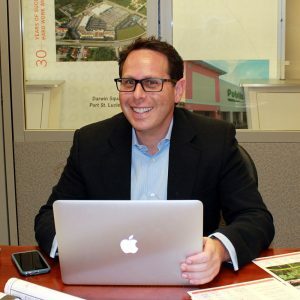 Mr. Rodriguez’s primary responsibilities are to oversee the Management and Operations of the Southeast Florida & Treasure Coast portfolio of shopping centers. 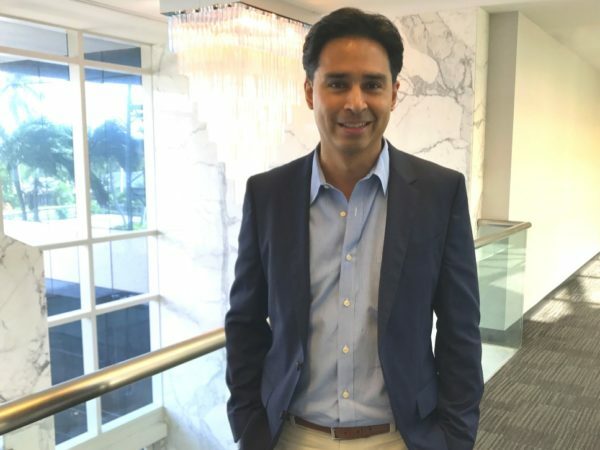 Prior to joining the firm, Mr. Rodriguez worked for Jack Lupo Realty Group as a Budget Analyst. Fabian received a Bachelor’s degree in Economics, a certificate in Urban & Regional Planning and a certificate in Public Administration from Florida State University. He is a Florida licensed sales associate and member of the International Council of Shopping Centers. 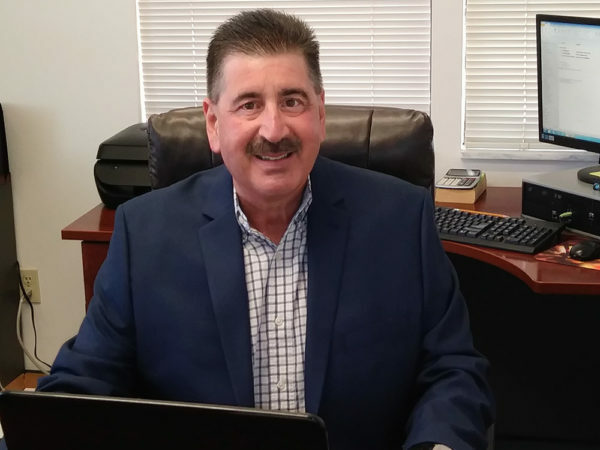 David joined Southeast Centers in 1996 as the west coast Property Manager/Leasing Representative and in 2015 was promoted to Regional Property Manager/Leasing Representative. 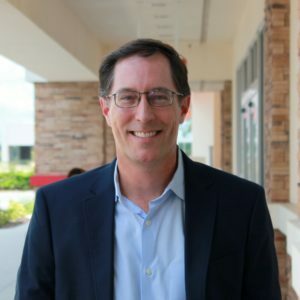 David’s primary responsibilities are to oversee the Leasing, Management and Operations of the Southwest & Central Florida portfolio of shopping centers. 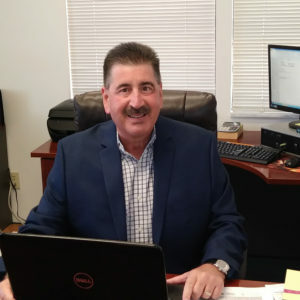 Prior to working for Southeast Centers, Mr. Fasano worked for The DeBartolo Corporation for 17 years as a Regional Facilities Manager and General Mall Manager. David graduated from Youngstown State University and is a designated Real Property Administrator by the Building Owners and Manager Institute International. He is a Florida licensed sales associate and member of the International Council of Shopping Centers. 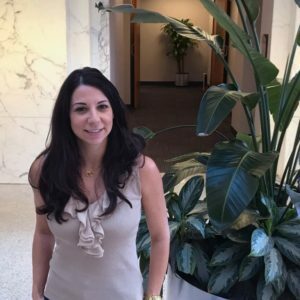 Gloria Chaban joined Southeast Centers in 2013 as the Leasing Representative for our Southeast portfolio of Florida properties. Gloria a Florida licensed broker and an active member of the International Council of Shopping Centers. Ulises Chirino joined Southeast Centers, LLC in 2001. He is a graduate of the University of Miami with a Bachelor’s Degree in Architecture and holds a Master’s Degree in Construction Management from Florida International University. Ulises is a State Certified General Contractor. 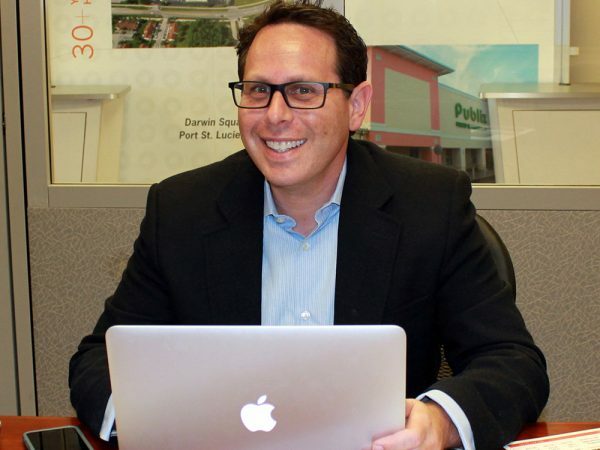 Jason Reisman joined Southeast Centers in 2014 and is responsible for leasing the Central Florida portfolio of ten shopping centers from his base in the Orlando office. 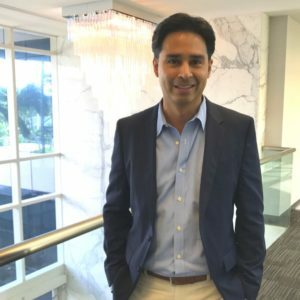 Jason began his career in 2002 with Continental Real Estate Companies in Miami, FL as a Leasing Representative before being promoted to a senior role while relocating to Orlando in 2004. It was through this valuable experience that he then earned his next position as a Senior Leasing Representative with New Plan Excel Realty Trust, Inc. After six years of successful leasing of properties for New Plan, which later became Brixmor, Mr. Reisman went on to join Halvorsen Real Estate as Vice President of Leasing where he handled both new and existing projects. Jason is a Florida licensed sales associate and an active member of the International Council of Shopping Centers. 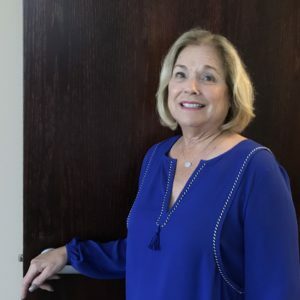 Meredith Vogel joined Southeast Centers in 2015 as the Leasing Representative for our Southeast and Treasure Coast portfolio of Florida properties. 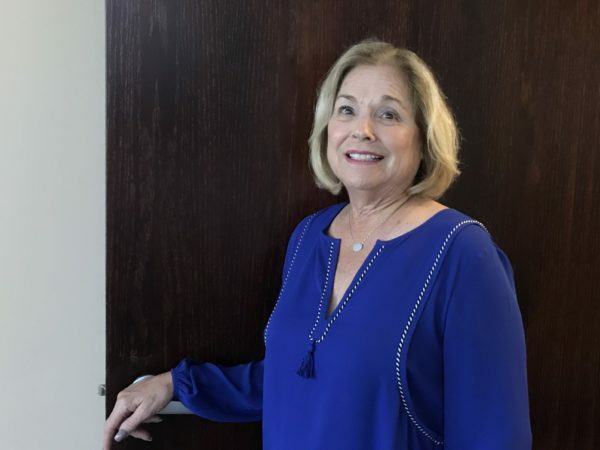 Prior to joining Southeast Centers, Meredith worked for Morguard Management Company as their Florida Regional Director of Leasing. During her six year tenure at Morguard, she handled all leasing activities for both anchor and inline tenants in their statewide portfolio. She has been leasing commercial real estate since 2003. Meredith is a graduate of the University of Florida and is a Florida licensed broker and an active member of the International Council of Shopping Centers.